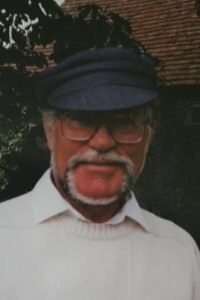 Keith died peacefully at the John Radcliffe on 20th March aged 82 years. His funeral will take place at South Oxfordshire (Garford) Crematorium on Monday 8th April at 12noon. Donations are gratefully received for The British Heart Foundation.